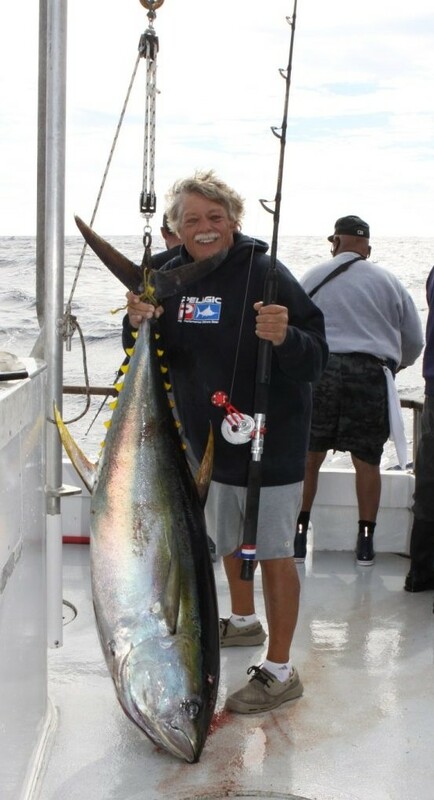 Pro-staffer from Team Accurate, Gary Gillingham, had an opportunity to fish with a top-secret prototype reel on Searcher‘s last trip to Guadalupe Island on the 6-day Accurate Fishing and Seeker Rods open charter. I had a chance to fish the new Accurate Valiant (BV 800) prototype reel on this trip. 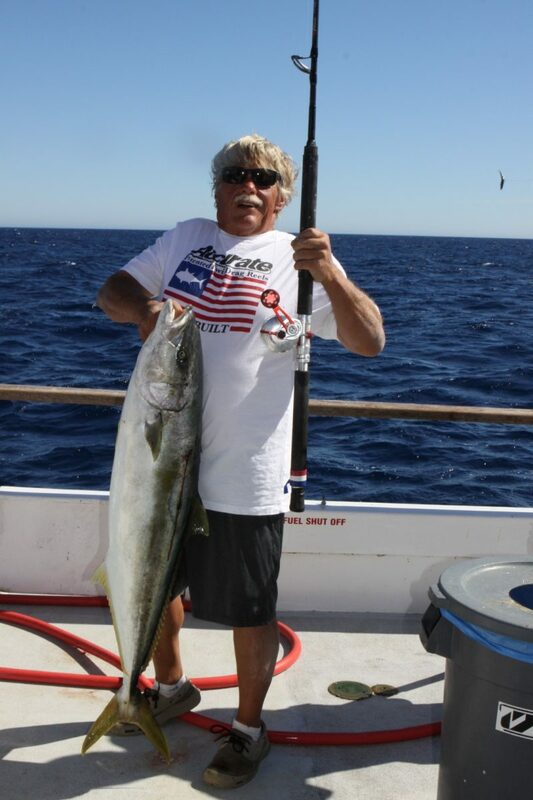 I caught both a 133# yellowfin tuna and a 34# yellowtail on the reel! The reel was very smooth and cast like a dream with 100# braid and 80# top shot. Anglers can look forward to fishing this reel for yourselves soon! Trip 34 Nov 11-17 (6-day) Guadalupe Special is off and running!